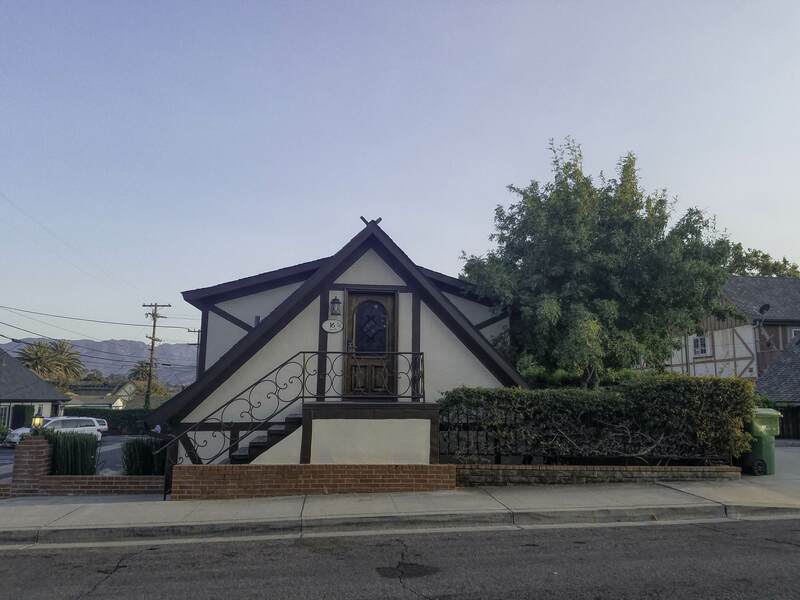 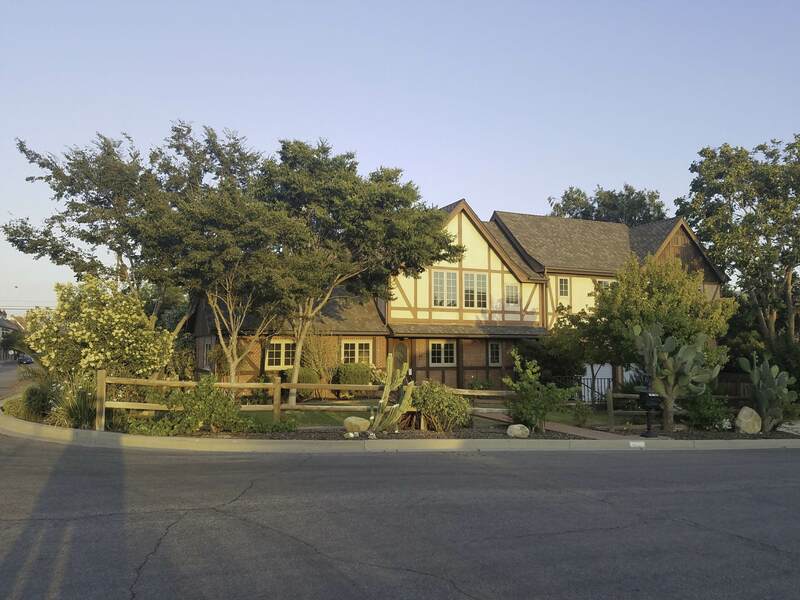 A little piece of Denmark in the County of Santa Barbara in southern California, founded in 1911 by a group of Danish immigrants who bought 10.000 acres of land and named it Solvang – Danish for ”sunny field”. 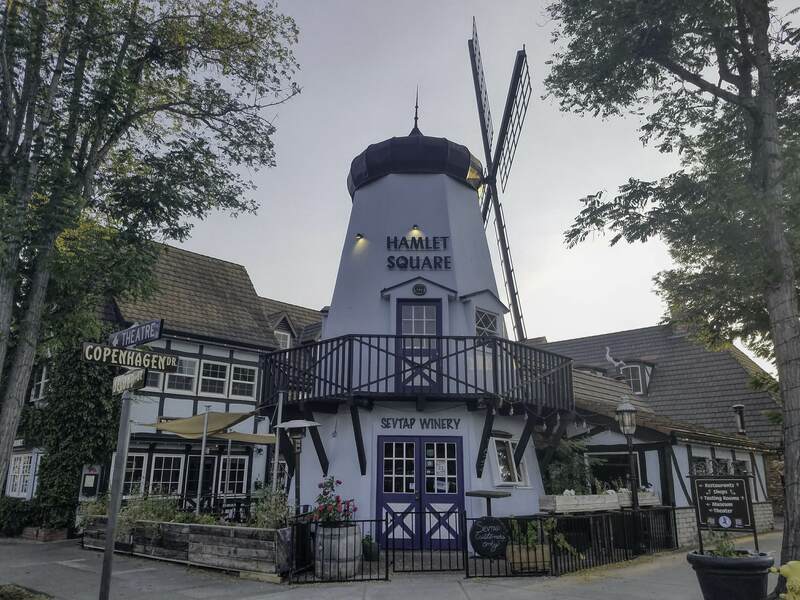 While the settlers followed American ways, learned English and sent their children to the local school, they still kept their Danish traditions to this day. 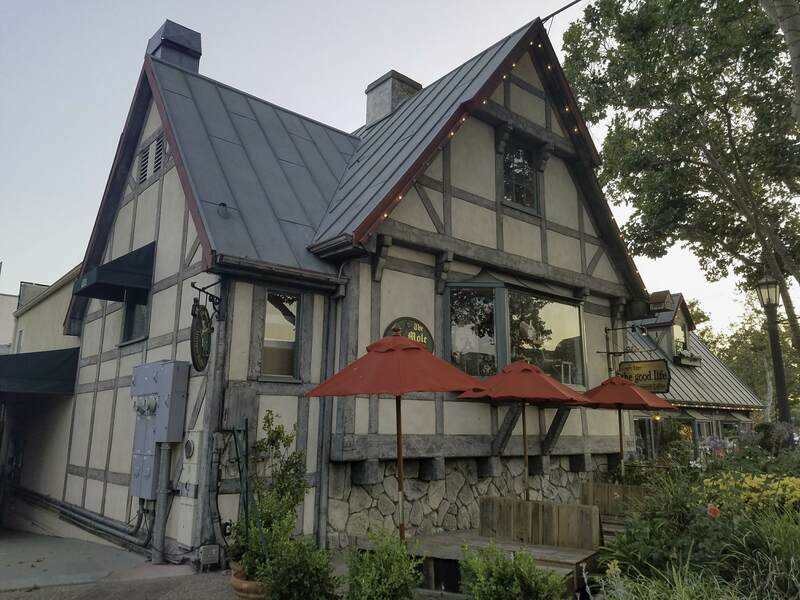 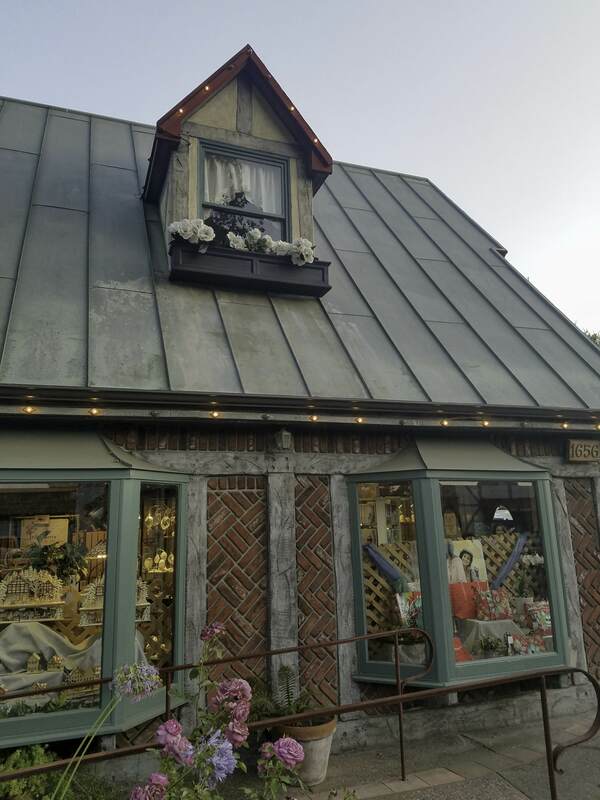 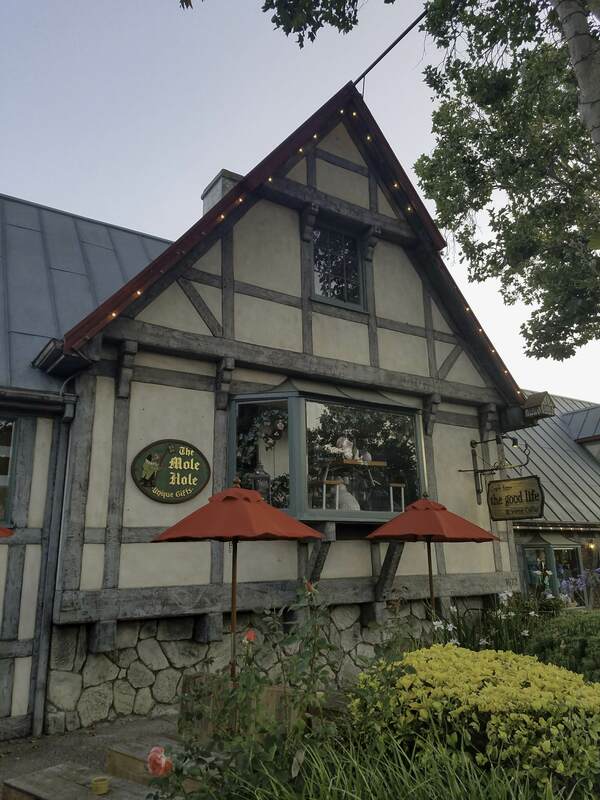 From their renowned Danish pastries to the Festival Theater channeling Shakespeare’s links with Denmark, Solvang is as every bit as Danish as any city in Denmark itself, and a postcard-perfect one at that. 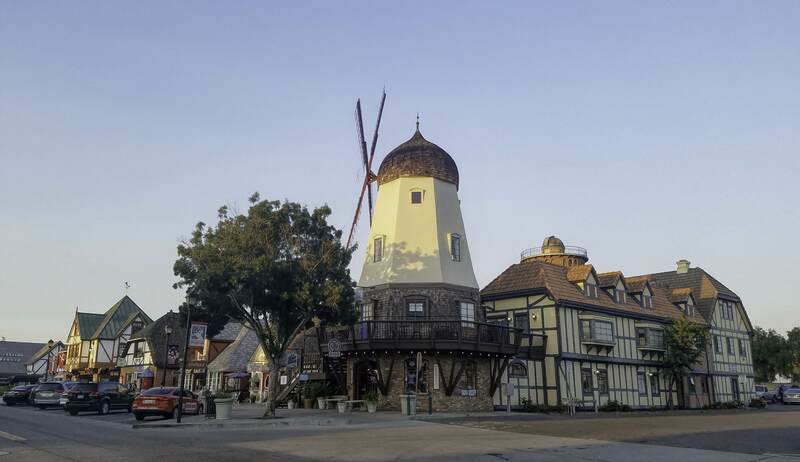 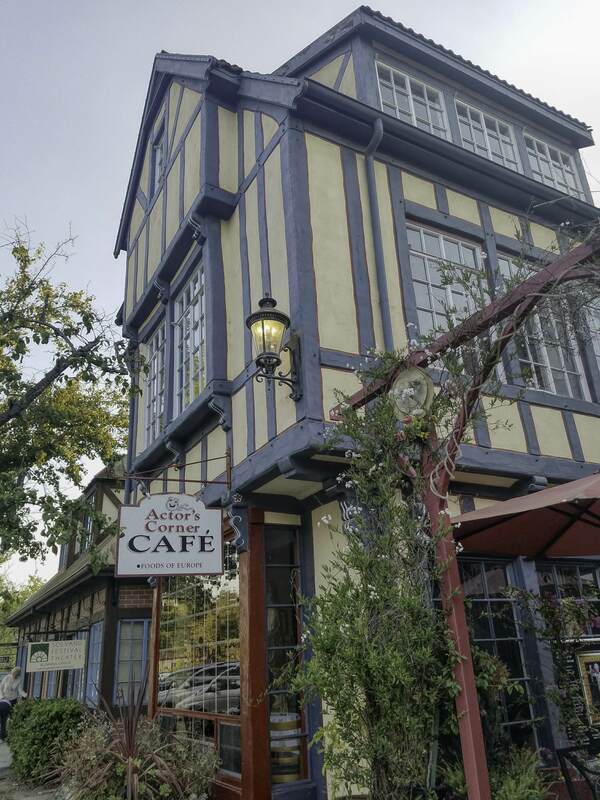 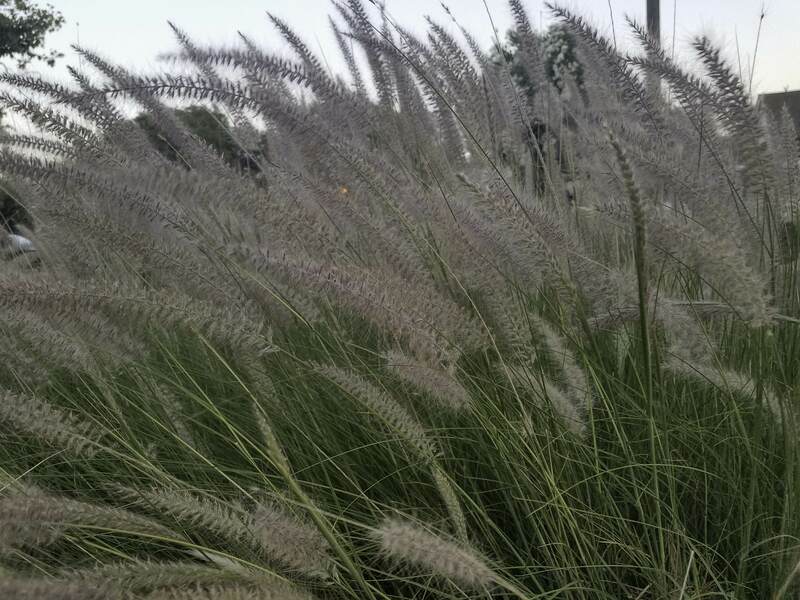 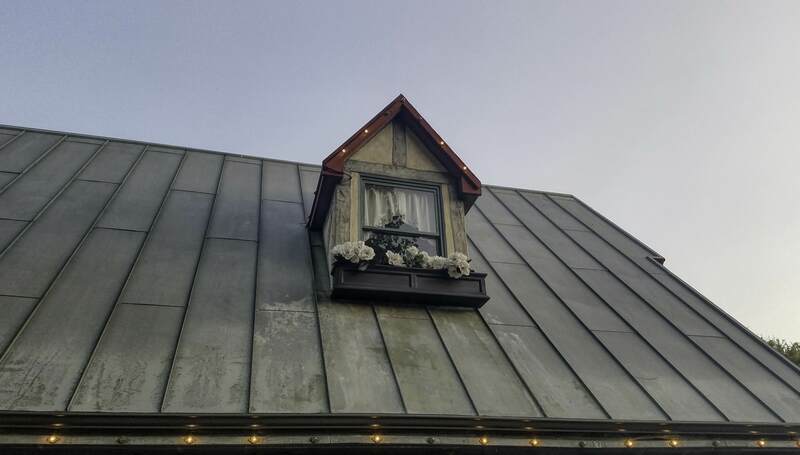 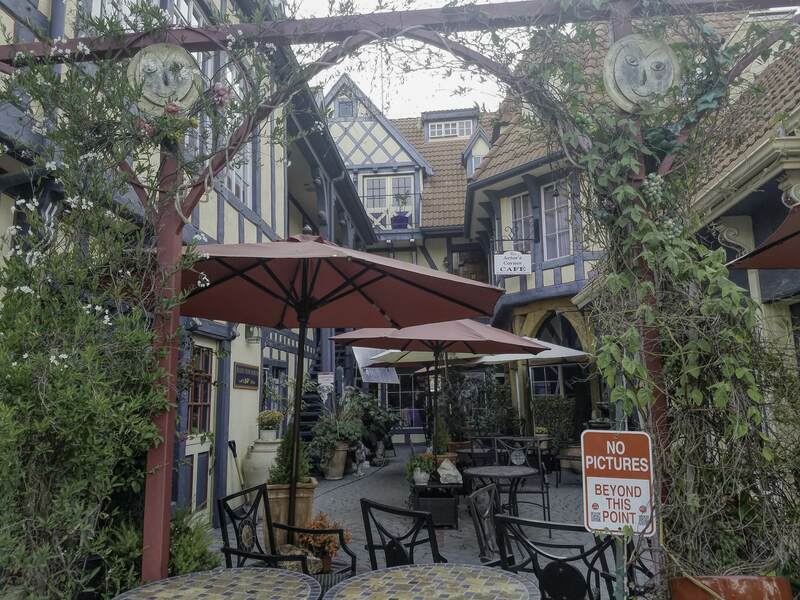 Read about the history of Solvang here.